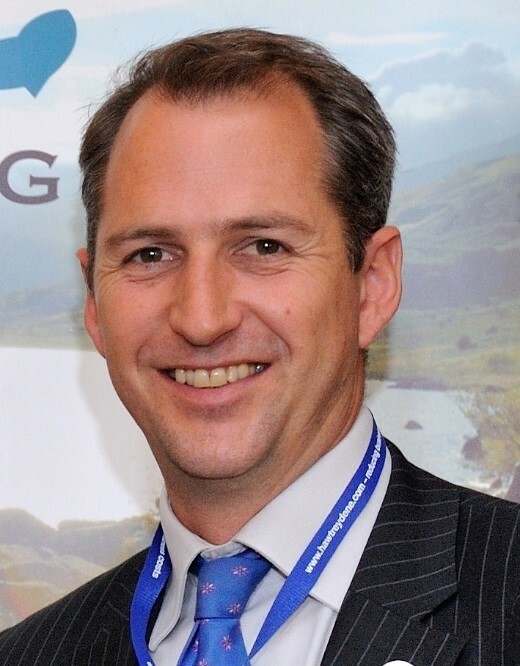 The Rivers Trust has announced the appointment of Mark Lloyd as its new Chief Executive. 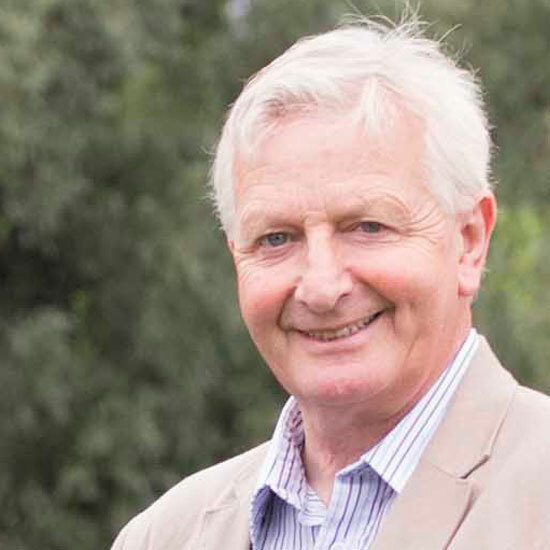 Mark will be taking over from the current Chief Executive, Arlin Rickard (pictured left), who was instrumental in the creation of the Westcountry Rivers Trust and its first employee. He will continue to be employed by the organisation in a new role focused particularly in the area of catchment management policy. Mark will be taking up his post in September, as head of one of the UK’s leading charities operating in the area of catchment management in the UK. 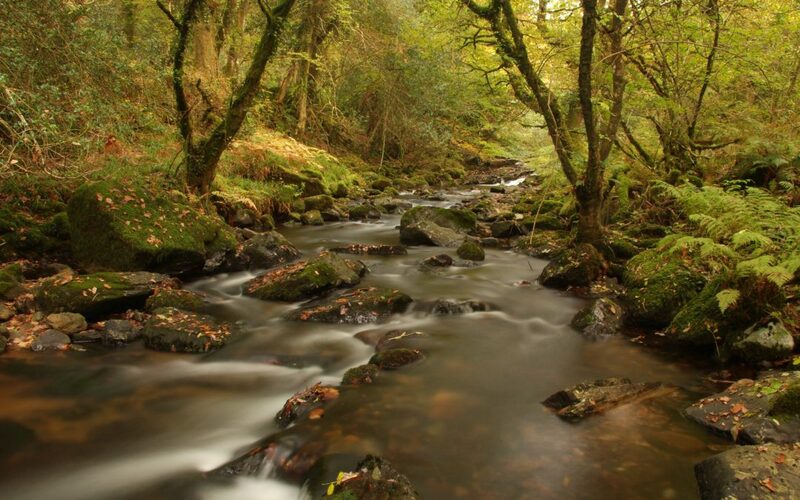 The Rivers Trust represents more than 60 member River Trusts working throughout the UK and Ireland. The network delivers around £23m of catchment based projects per annum, supported by 300 staff. 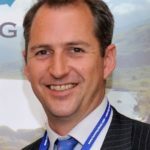 Mark steps into the job after 10 years as Chief Executive of the Angling Trust & Fish Legal where he has played a transformational role, representing the UK’s three million anglers and taking legal action against polluters. Much of that work was focused on protecting water quality, a subject close to Mark’s heart. Prior to that, Mark was Chief Executive of Thames21, one the Rivers Trust’s current members. He is therefore deeply familiar with the culture, challenges and opportunities of the Rivers Trust movement. Mark Lloyd commented: “It is a privilege to have the chance to take on this very exciting role heading up a unique network of organisations which are leading the way in river conservation. Our rivers face numerous threats but there are also many emerging opportunities for us to build innovative partnerships to help restore them to good health.